When several neighboring teeth are missing, an implant-supported bridge is the optimal treatment option for replacing them. An implant bridge consists of three major aspects: the dental implant, abutments, and the dental bridge. A traditional dental implant bridge consists of an artificial tooth connected to two crowns on both sides that are placed on two neighboring dental implants that hold the bridge in place. A dental implant bridge may be used to replace three or more missing teeth. 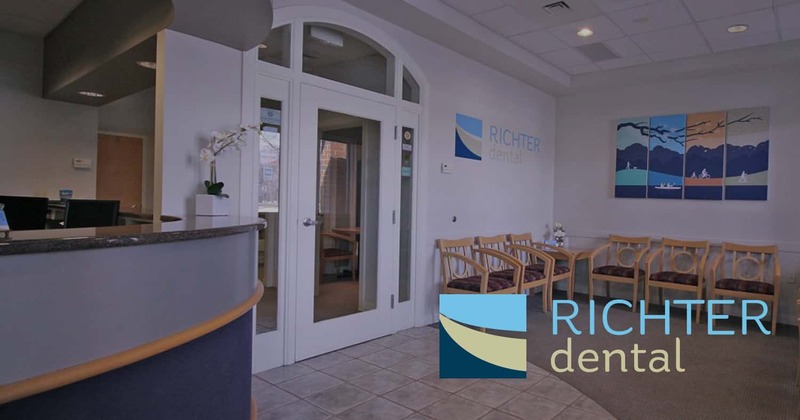 If you believe you can benefit from an implant bridge procedure or would like more information, call Richter Dental today to make an appointment!